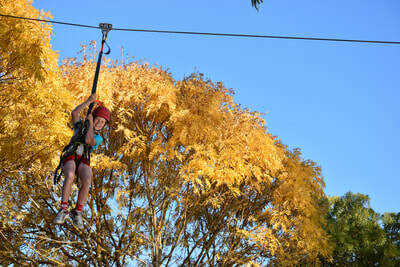 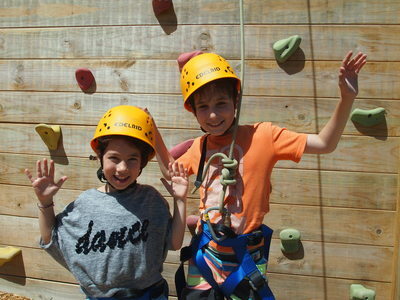 LOOKING FOR FUN AND ADVENTURE AT YOUR NEXT SCHOOL CAMP? 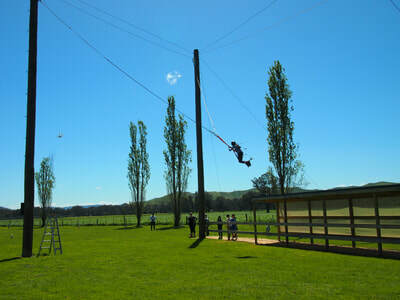 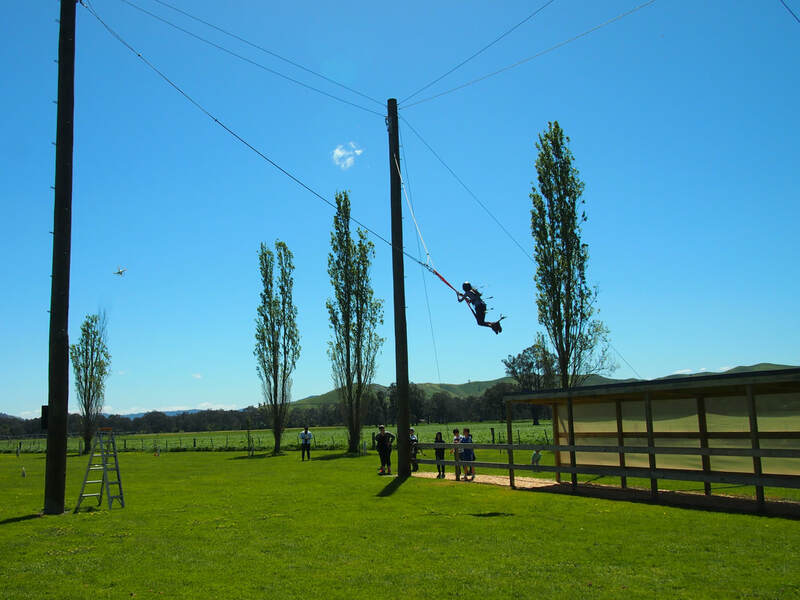 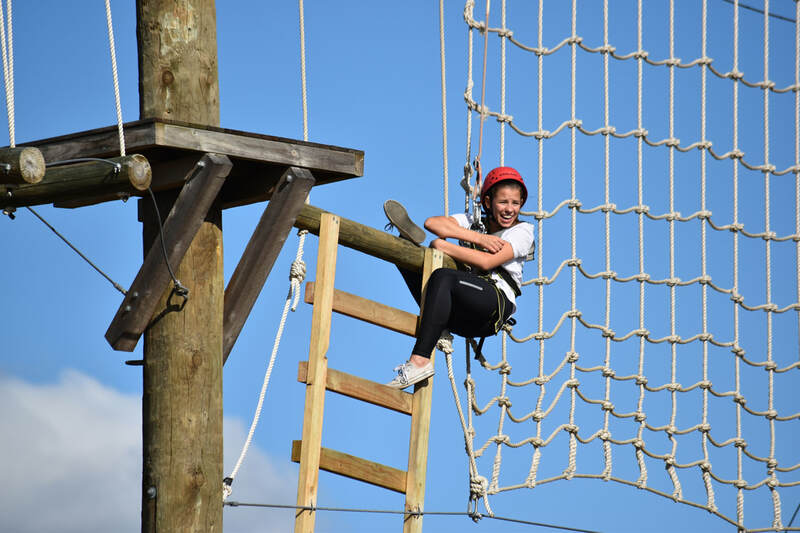 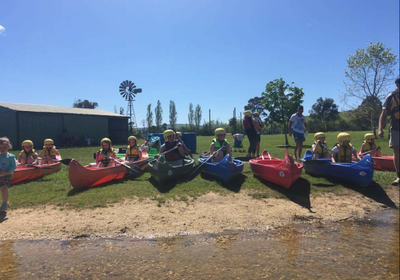 Fun and excitement awaits your school at our school camp with over 16 onsite activities, plus comfortable accommodation including our fabulous teachers' unit with lounge and coffee machine. 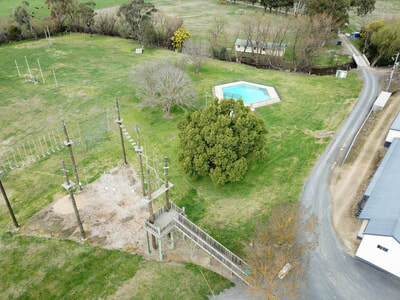 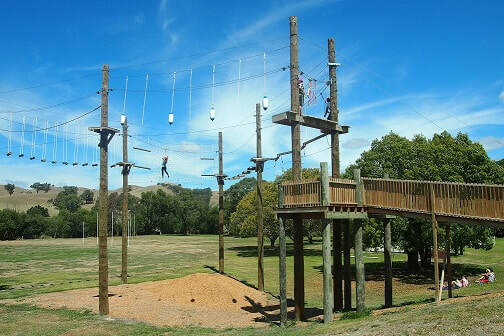 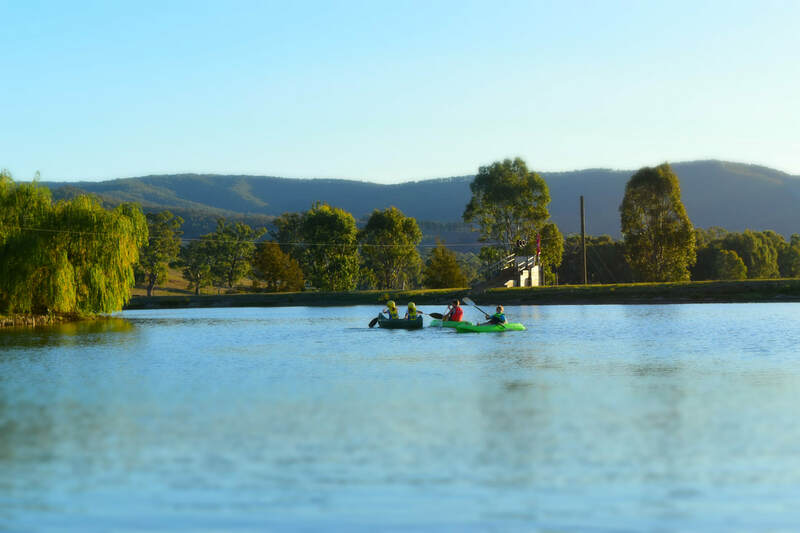 Located just 7 kms from the local town of Alexandra and less than 2 hours from Melbourne CBD, our facilities overlook the lake and are surrounded by scenic farmland in a beautiful valley. ​LOCATION: Located less than 2hrs from Melbourne. 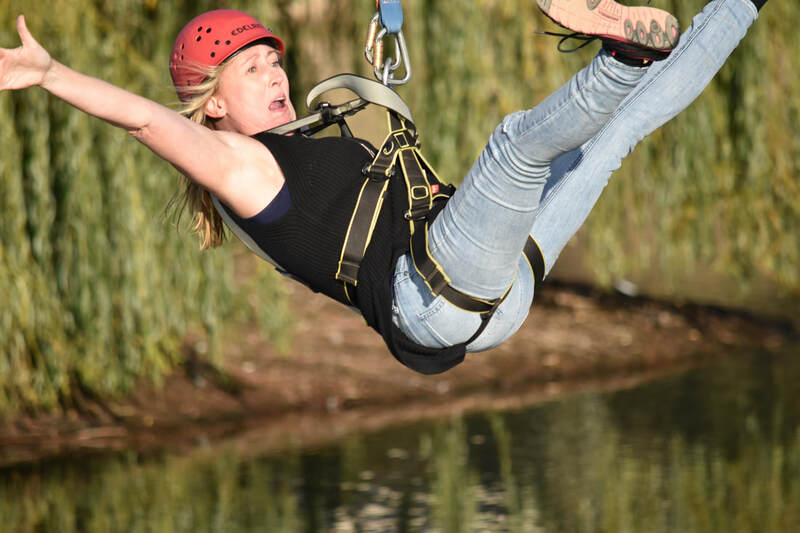 Why not try Laser Sport!